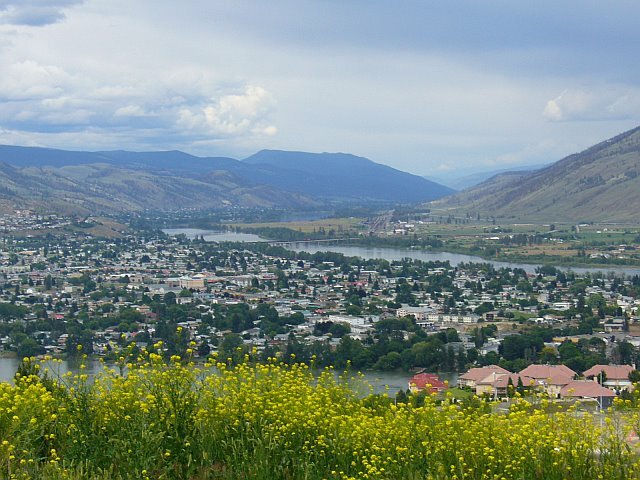 Our hotel near downtown Kamloops is the ideal place to stay during your next adventure in British Columbia! A culturally rich and diverse downtown is surrounded by stunning mountains, providing a unique urban environment. 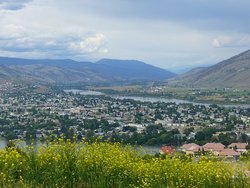 Downtown Kamloops is always teeming with exciting events, activities, and things to do. 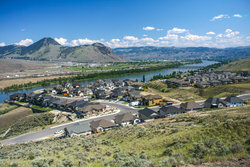 Our hotel is near downtown Kamloops, giving our guests easy access to a ton of great activities and events. 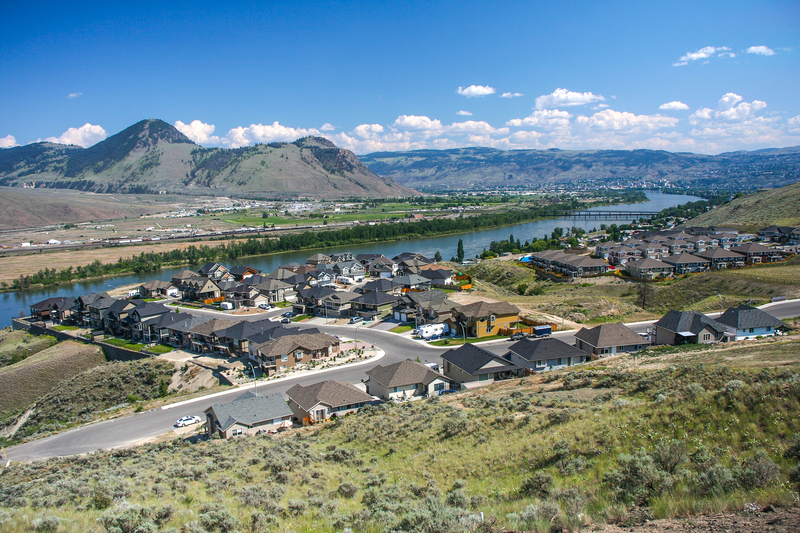 When you’re not busy hitting the ski slopes at places like Harper Mountain, or enjoying a scenic hike, make sure to check out these can’t-miss attractions in downtown Kamloops. At the centre of the city, you’ll find Riverside Park, home to free nightly concerts, tennis courts, and lawn bowling. At McArthur Island Park, guests can enjoy a game on one of the park’s many fields, or relax and take in the stunning sights! In the winter, there are a ton thrilling cold weather activities to enjoy around downtown Kamloops. Head over to one of the many outdoors skating rinks, take in a Kamloops Blazers game, or check out one of the many holiday events happening around the city. Shop till you drop at a number of downtown stores! Downtown Kamloops is home to 95 retail shops, so you’ll always be able to find exactly what you’re looking for. Ranging from unique boutiques to large brand-name stores, shopping in Kamloops is always a fun experience. After a busy day exploring the street, stop off at one of the local restaurants. Explore the city’s best cafes and restaurants before enjoying a glass of BC wine or a local craft beer at one of downtown Kamloops’ finest bars. Our hotel is near downtown Kamloops and provides guests with comfortable, affordable accommodations. Book your stay at the Quality Inn Kamloops today!